We're having so much fun with this contest! We've received a lot of great recipes and we're testing a bunch of them, so we have plenty of cookies to go around (my husband thanks you, my daughter thanks you, the bookstore where my daughter works thanks you...). I love cookies, both the making and the eating, and I have quite a few cookbooks dedicated to them. That's why it's a treat to find new recipes that aren't quite like anything I've tried. I'm presenting you with two today, one which incorporates graham cracker crumbs, and one which combines ginger and chocolate in an interesting way. Mix the graham cracker crumbs, flour and baking powder. In a larger bowl, beat the sweetened condensed milk and the butter/margarine until smooth. 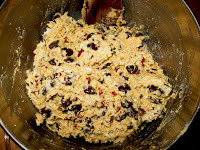 Add the dry mixture, mixing well. Add the coconut, chips and nuts. 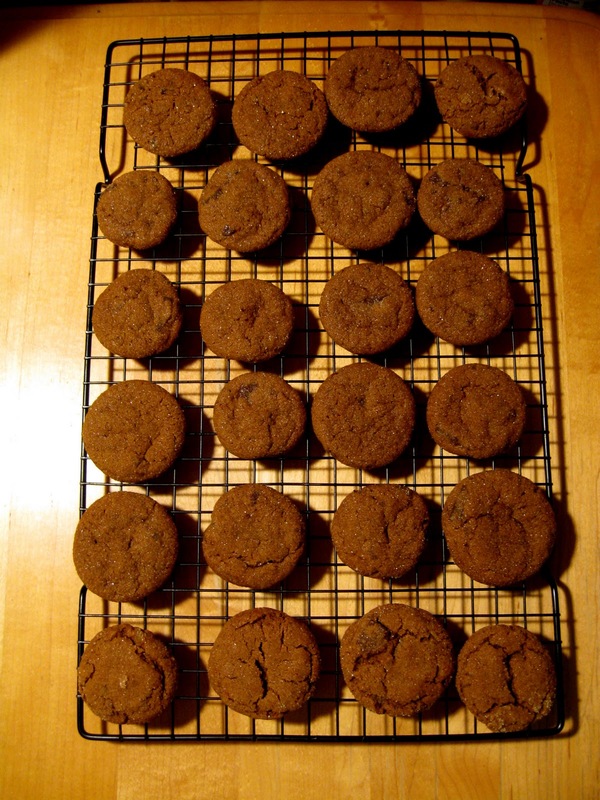 Drop in rounded teaspoons onto an ungreased cookie sheet (cookies will flatten somewhat). Bake 9 to 11 minutes or until lightly browned. Let cool on the cookie sheets for a minute or two, then transfer to wire racks to cool completely. 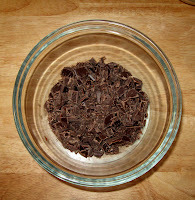 Whisk together flour, baking soda, salt, spices and cocoa in a large bowl. Set aside. With a mixer, cream together the butter and brown and white sugars until light and fluffy (2-3 min.). Beat in egg yolk. Add molasses and vanilla. 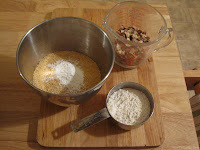 Add flour mixture and mix until flour is well blended. 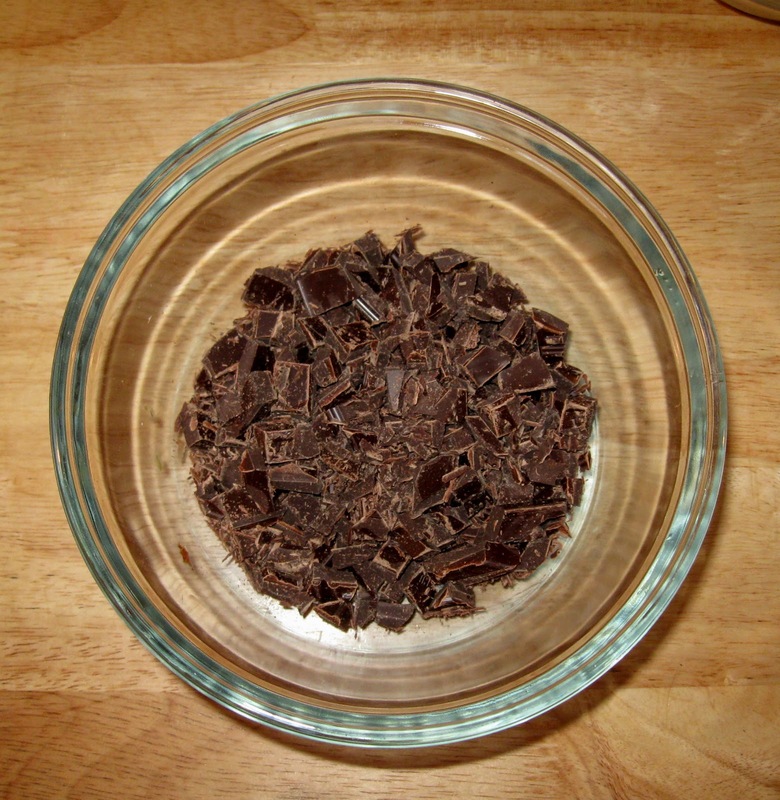 Stir in ginger and chocolate. Chill dough until firm. Place ½ cup sugar in a bowl. 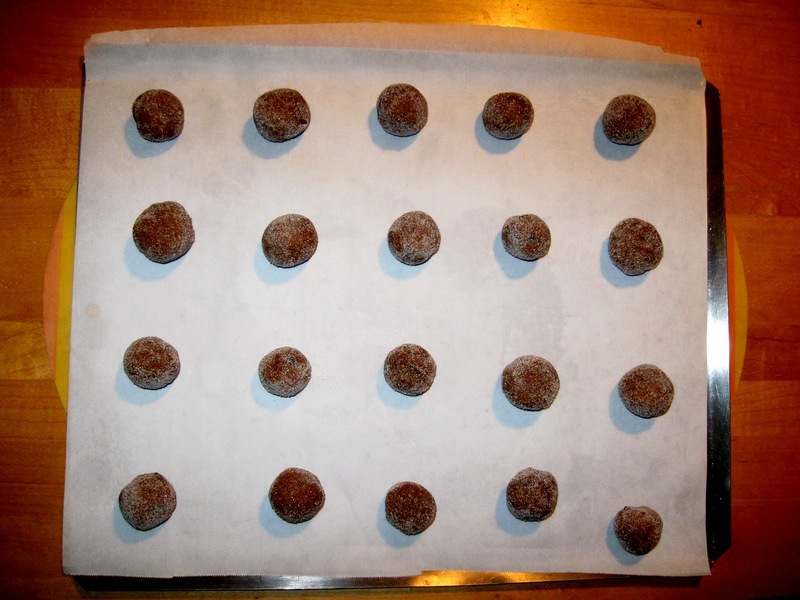 Roll tablespoonsful of cookie dough into balls, then roll in sugar. 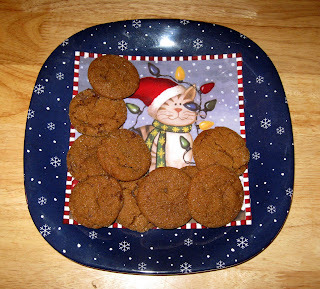 Place 2" apart on parchment-lined cookies sheets. Bake 10-12 minutes, rotating pan after 5 minutes, until cookies are beginning to crack and edges are just set. Do not overbake. Let cookies cool briefly on baking sheet, then transfer to rack. Both of these are really interesting! 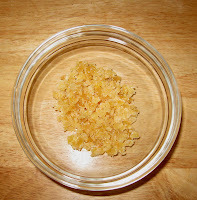 I like the idea of using graham cracker crumbs in a cookie. And ginger and chocolate together sounds like heaven! I love that dish with the cat! I think I have a matching thing with a dog tangled in the lights. Oh, cookies? LOL! These recipes are wonderful. Do the Treasure Chip cookies taste a little bit like graham crackers? Krista, it's funny but if you don't know there are graham crackers in the mix, you wouldn't notice it. I think it keeps the cookies light. 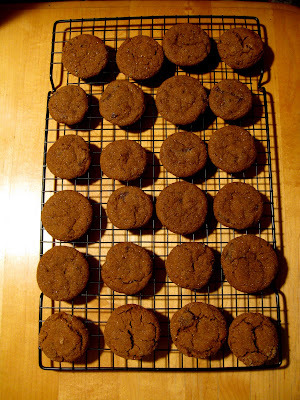 The ginger-chocolate combination works really well, and the cookies stay nicely soft. The Treasure Chip Cookies are one of my favorites. As crazy as it sounds for cookies, I use the low fat or fat free sweetened condensed milk.